How parenting changes us. You go from being a young, relatively care-free individual, to one who can now name all the characters of the Octonauts. One day, you will even realise that the voices of some of the characters in your child’s tv show are somehow familiar. It then sinks in later on, that you recognise the voices from another children’s tv show…. Peppa Pig and Ben and Holly’s Little Kingdom – yes, I’m talking about you. Sad times. I was recently asked by a friend, where is somewhere to great to out for dinner. 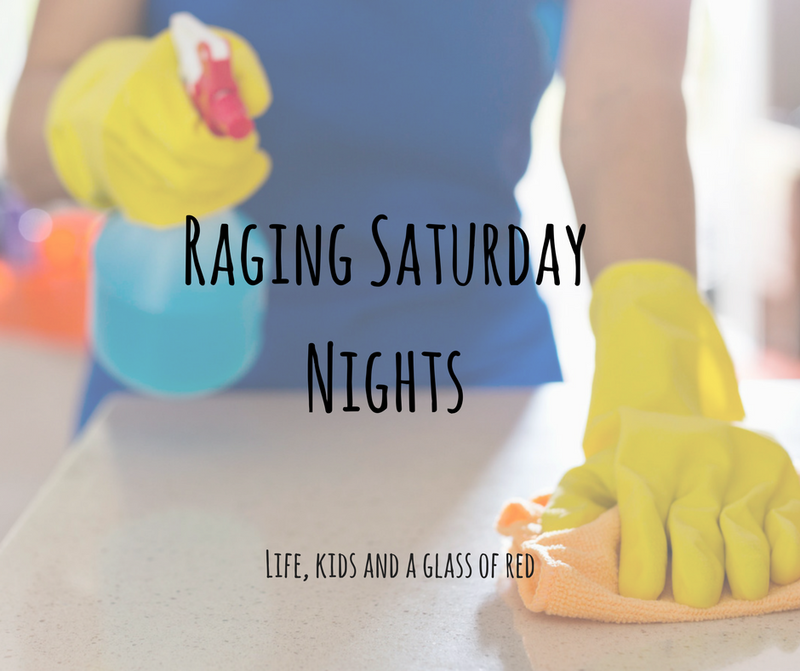 How did you spend a recent Saturday night? I tell people that the only places I know to go eat have a drive through Ha! At least you get to finish tasks at home. I rarely does.